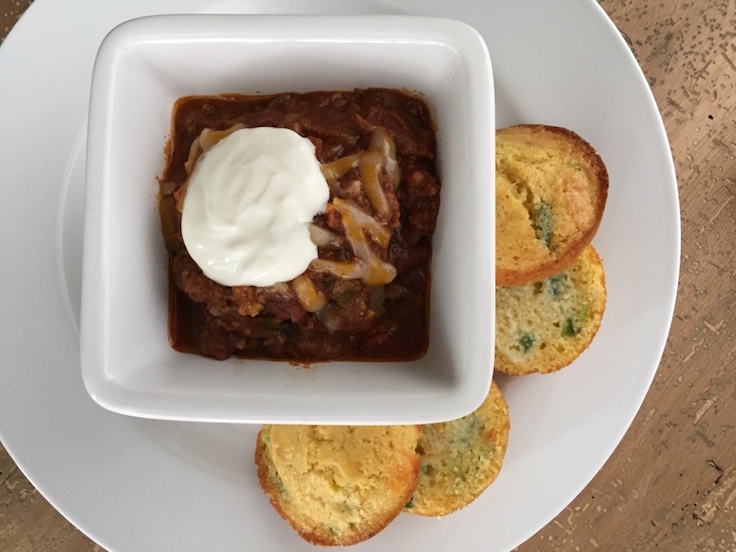 HomeVenison Cuts Chuck Venison Chili – and don’t forget the Cornbread! 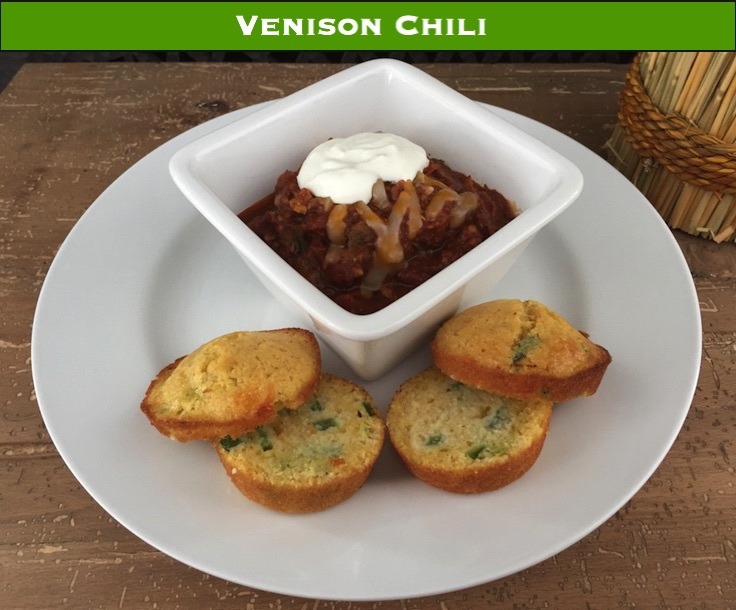 Chili is an easy meal to make with venison, and you won’t need a grinder for this recipe. If you hunt, I’m willing to bet you make chili too. And I know, I know, you already make the BEST chili. Wait, why are you searching online for “venison chili recipes” then? One of the reasons I like making chili is that it’s like a science experiment that can’t go wrong. Well, assuming you don’t make it too spicy, or burn it. You throw a bunch of vegetables together with some meat and cook it low and slow till it’s thick and saucy. I sometimes find it difficult to think of cooking chili in terms of a “recipe”, because it’s almost always different when you cook it, depending on the spice or vegetable of the day, or what kind of meat you have available. 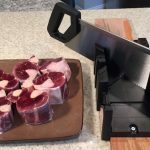 Well, this is a “venison cooking” website, so let’s talk about the meat you are putting in your chili. 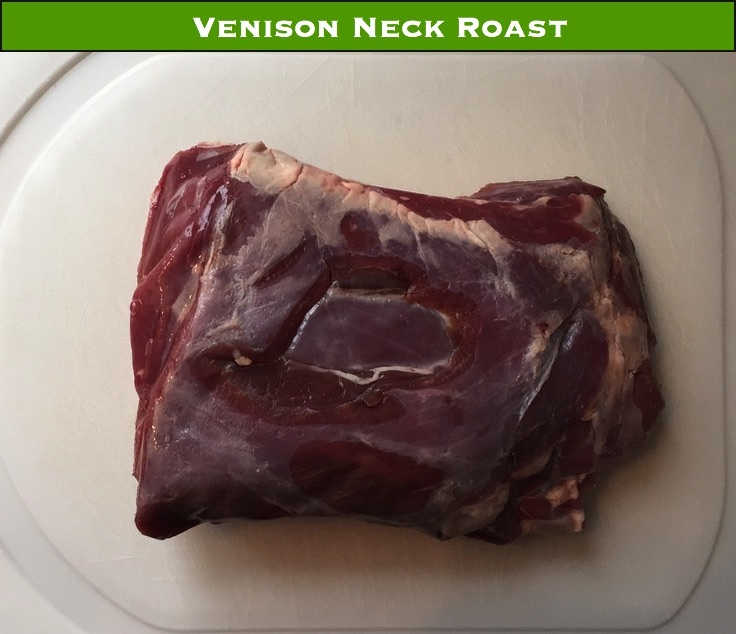 A venison neck roast contains a lot of meat. But it also contains a lot of connective tissue. 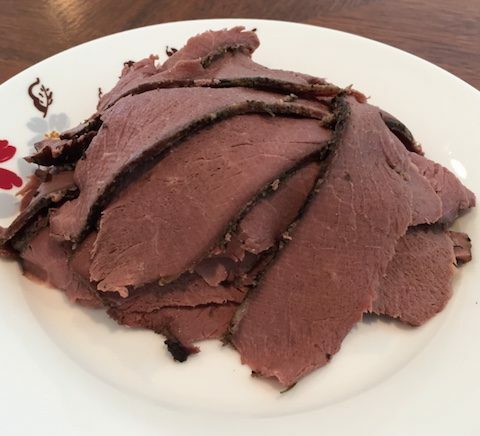 Comparing it to beef, it would be called chuck, where it often ends up as stew meat or ground. This is typically how it should be handled with deer as well. If you are making chili, and you are going to the store to pick up your ingredients, odds are you are going to go with some ground meat of some kind. It’s usually the cheapest route to go, and hey, it tastes great. Nothing wrong with that. But if you are a hunter, you have a freezer full of options. And if you process your own deer, you probably have minimal ground venison. I always recommend freezing your deer as full cuts/roasts to give you the most options down the road. I normally won’t even grind the trim pieces that I have left over after butchering – I’ll bag them in 2 lb portions. Then I can pull them out later and grind them or stew them, or whatever I need them for – keep the options open. 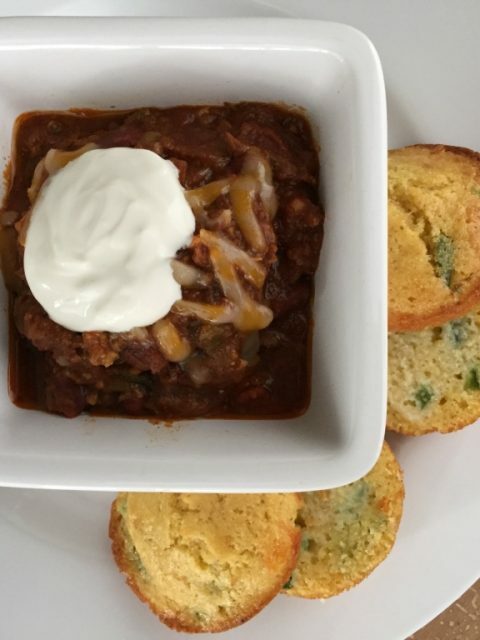 Sides and toppings make any chili – some cheddar and sour cream, and don’t forget the cornbread muffins! 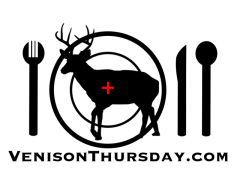 Add a little olive oil to your cubed venison, and generously season with salt and pepper, and mix it around a little. In an enameled dutch oven, heat enough olive oil to cover the bottom over medium high heat on the stove top. Preheat the oven to 275°. Add the venison to the dutch oven and sear, stirring occasionally to brown all sides. Add the garlic, onion, and peppers, and cook until for a few minutes till they get fragrant. Stir in the sauce, the chili powder, and kidney beans. Stir in the diced tomatoes. You want to make sure all of the ingredients a fully covered – if the fluids from the tomatoes don’t cover them, add a little water. If there was too much in the tomatoes, hold back a little on them. 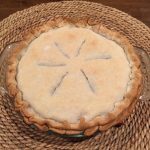 Bring everything to a simmer on the stove, and then transfer to the oven. Cook in the oven for about 4 hours, or until the meat is tender.